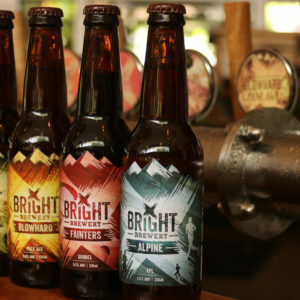 Bright Brewery’s Darker Days is a festive celebration of dark beer and the Alpine winter, providing a warming, welcome respite from the mid-winter chill. 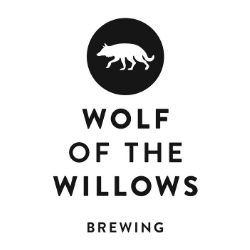 This week on New Beers Wrap we are a little early thanks to the long weekend. 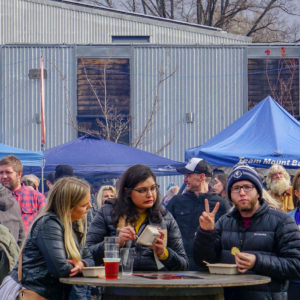 Have a taste of these new brews from Bright, Felons and Two Birds. 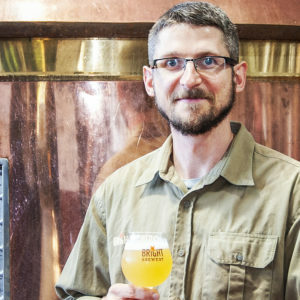 Victoria’s Bright Brewery has announced the arrival of new head brewer Reid Stratton, who joins assistant brewer David Stokie. 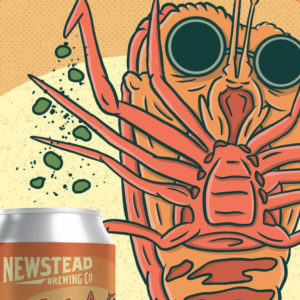 This week on our new beers wrap, we’ve got loads of new brews coming your way with a co-ferment in the mix from Bodriggy Brewing Co. 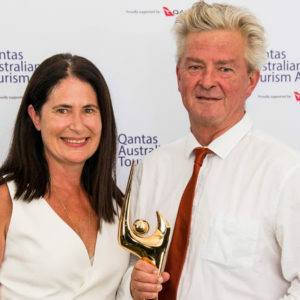 The Australian Tourism Awards 2018 took place in Launceston over the weekend with craft breweries and cideries well represented. 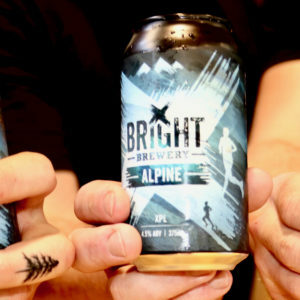 Victoria’s Bright Brewery has announced a complete rebrand of its core range beers, giving them a stronger and more identifiable link to their alpine home. 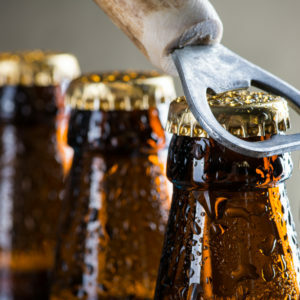 This week on New Beers Wrap, we’ve got a couple gose-style brews, a tarty sour and a couple curious IPAs just dying to be opened for your drinking pleasure. Victoria’s Bright Brewery announces a limited-edition run of its core range beers now available in 375ml cans for a short time only. Happy New Year and welcome back from all of us at Brews News. 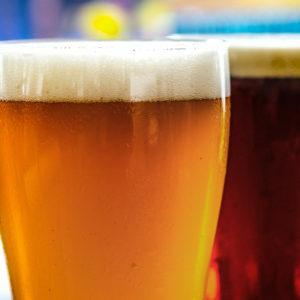 Here are some delectable brews to get your 2019 started right.